You can also support the #ShutDownGEO protests and confront your senators to demand they reject Brett Kavanaugh. This week’s Take Action Now is focused on #ShutDownGEO protests, saving the Census, and blocking the nomination of Brett Kavanaugh. Today, people across the country are joining the Florida-based Dream Defenders to confront the GEO Group, a private prison company and major contractor with ICE. The Dream Defenders’ organizing has convinced Florida Democrats to reject donations from private prison companies and is clearly making the GEO Group nervous. Show your support by spreading the word about today’s protests on social media using the hashtag #ShutDownGEO. Today is the deadline to tell the US Commerce Department to reject the Steve Bannon–backed plan to add a question about citizenship to the 2020 Census. 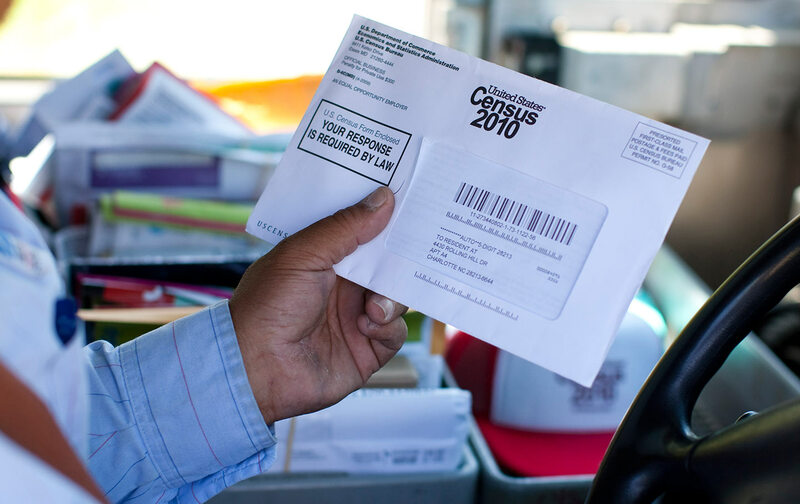 Census results are used to distribute billions of dollars of federal funds and to determine how legislative districts are drawn. Experts have warned that a citizenship question would result in the severe undercounting of immigrants, low-income communities, and other populations that are already at risk of being left out. Write to the Commerce Department TODAY and demand that the agency reject this dangerous plan. Brett Kavanaugh’s confirmation as the next Supreme Court justice would take us backward in crucial areas including abortion access, the environment, and voting rights. Check out Indivisible’s breakdown of senators’ positions on the nomination. If your senators haven’t yet committed to voting against Kavanaugh, make a plan to confront them in person while they’re home for August recess (you can find some already-scheduled visits here). If they’re already on our side, sign up to call voters in five states that will be critical if Democrats are going to flip the Senate in November and stop Kavanaugh for good.